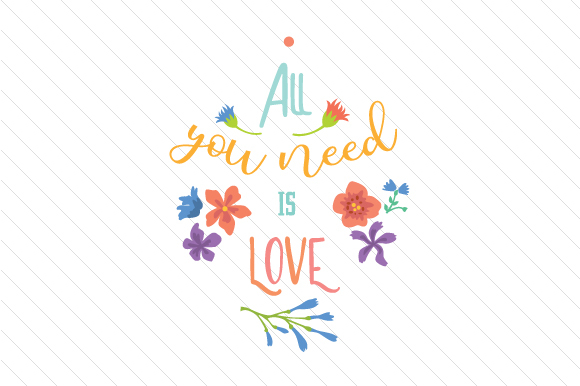 All you need is love – A perfect Valentines Day cut file. Download this file for free. Want more? With The Crafts Subscription you can get 1000+ unique high quality files like this for just $12. Including commercial license and yours to keep forever. You also join The Craft Club for free, which mean you get access to your personal designer who will turn your ideas into reality!